Did you vote? 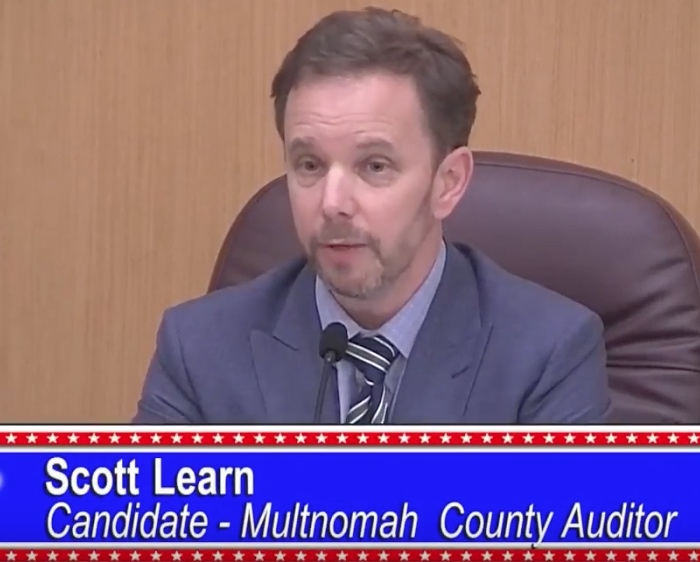 There were many important issues on the ballot for the November 6 election—affordable housing, taxes, clean energy, jobs, abortion, the influence of money in politics and how we treat immigrants. We also elected leaders for our national, state and local governments – the people who will represent you in the next two to four years. 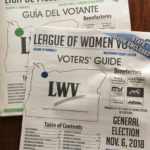 The League offered voters lots of nonpartisan information about the 2018 General Election in Oregon. Your vote can make a difference. Be a voter. Use our website to help you decide how you want to vote. 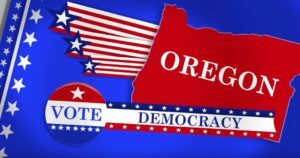 Prepare to Vote – 2018 Election Info! Are you ready to Vote? Find unbiased information on candidates & issues on Vote411.org. 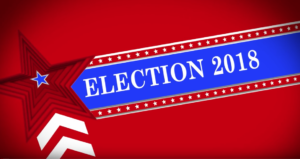 VOTE411.org is an online Voters’ Guide that shows you the candidates and issues on your ballot. It includes everything in our Voters’ Guide and more. 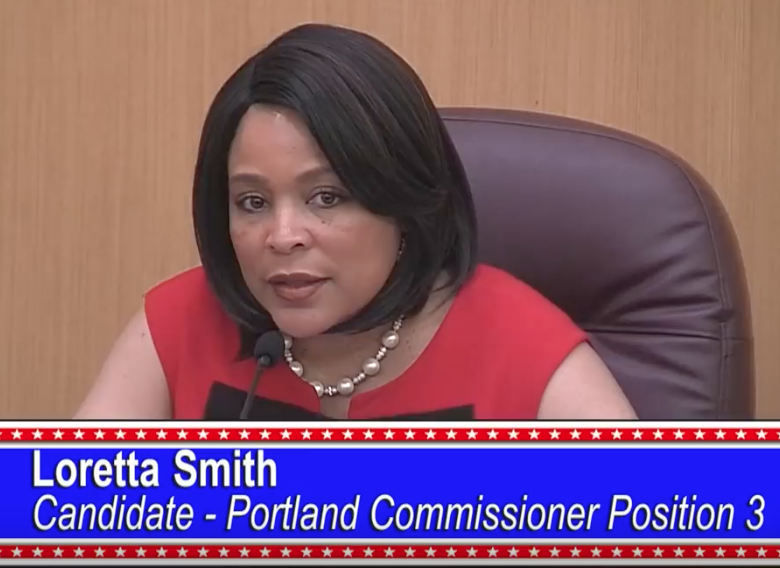 There are links to videos of our forums and of talks with the candidates. Enter your address to find out about the candidates and ballot measures that you will be voting on. 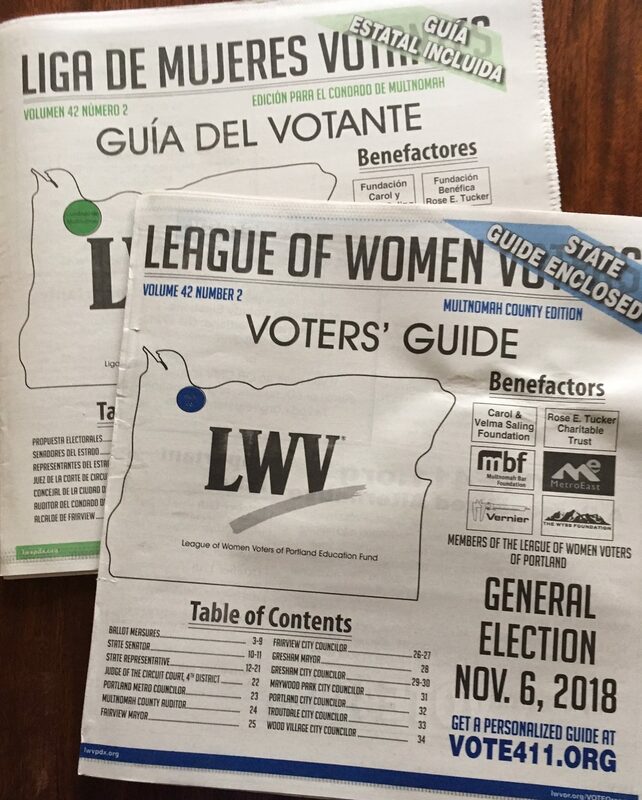 Look for copies of the LWV voters’ guides in English and Spanish at all branches of the Multnomah County Library; the Multnomah County Elections Office; New Seasons and other stores; college, university and community college campuses; Gresham City Hall, churches, markets and many other locations. 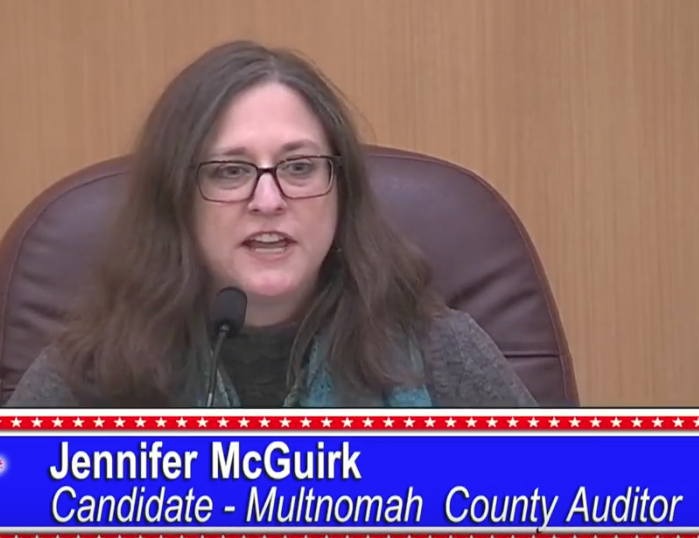 Click here to watch Video Voters’ Guide recordings of interviews with candidates running for office in Multnomah County. 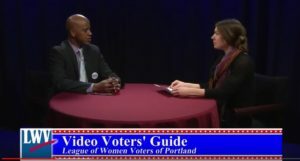 The Video Voters’ Guide recordings also are linked to each candidate on Vote411.org. The Video Voters’ Guide includes interviews of candidates for U.S. Congress, Governor, the Oregon State Legislature, Circuit Court, and Metro, County and City offices. 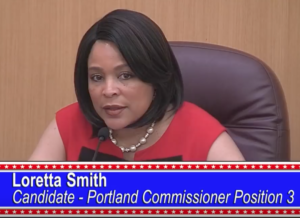 There are even interviews with the two candidates in the election for Judge of the Circuit Court, 4th District. 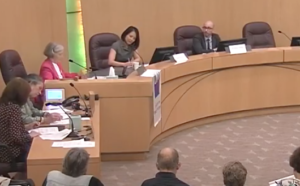 Watch the videos of our 2018 General Election forums. (Scroll down and click on the title of each debate in the lists below.) See the schedules for the playbacks on Comcast and Frontier channels by clicking here for the October 2 forum and here for the October 9 forum. Debate on Metro Measure 26-199, Metro affordable housing bonds, plus explanation of Oregon Measure 102, which allows local bonds for financing affordable housing with nongovernmental entities. Short on time? Watch key parts of the forums. Sponsors for one or more of the Voter Services listed above are: Carol & Velma Saling Foundation, The Wyss Foundation, Rose E. Tucker Charitable Trust, Multnomah Bar Foundation, MetroEast Community Media, Vernier Software and Technology, Neil Kelly Company, Paloma Clothing, the Sara Frewing Fund, and LWV of Portland Education Fund. please be informed and Vote! 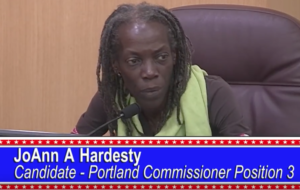 Ballot Measure 26-201, Portland’s retailer surcharge for clean energy projects. Both evenings will start at 7 pm in the Multnomah County Boardroom, to the right off the lobby of 501 SE Hawthorne Blvd. You won’t want to miss watching these informative forums live in person or via the YouTube recordings on our website. Understand the issues & candidates. 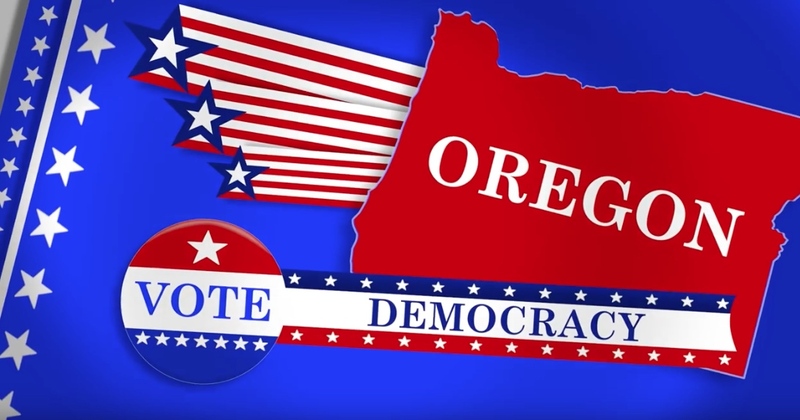 Would you like to use your organizational, computer and communication skills to serve the public and improve our democracy? 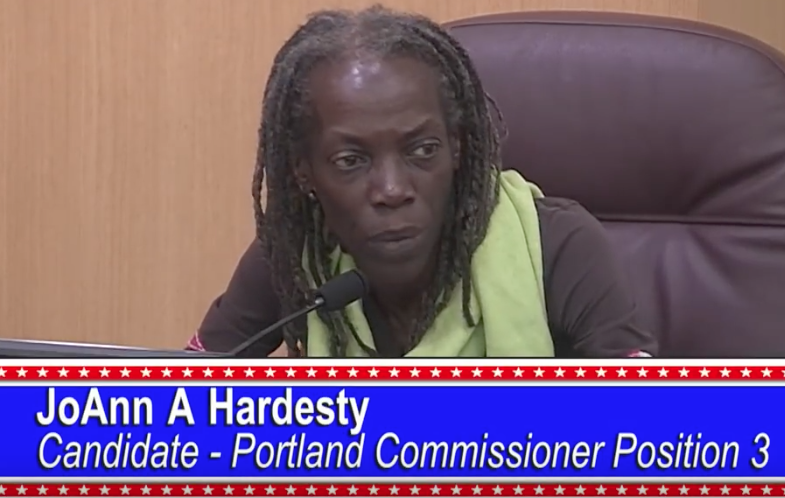 The LWV of Portland Office Manager is our only permanent paid position. 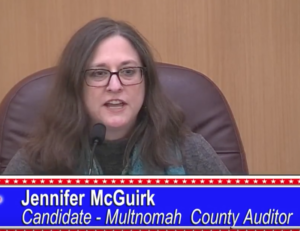 The Office Manager plays a critically important role in supporting our volunteers’ efforts to serve the people of Multnomah County. We provide educational programs, voter services and advocacy for better government and more livable communities. Read the job description and how to apply. 20 hours/week. Starting salary $18/hour or more depending on experience. We encourage applications from candidates representing a diversity of backgrounds.